What really matters is improving the junior route to the top for future female leaders, says Ogilvy & Mather's chief marketing officer. There is an expression that "you can’t be what you can’t see". Across our industry diversity has become the number one agenda item but with only 30% of senior leadership positions today held by women, there is still a long way to go. Part of that journey means we need to turn up the volume on training our future female leaders. Quotas on boards are important but at board level lots of people are recruited externally – in other words, working on the pipeline where training can make a huge impact. The ambitious targets set by the IPA could remain just targets unless we all get to grips with the steps that will be required to meet the 2020 targets. Part of that pathway must include training. Training is vital to empower the next generation of leaders, male and female. We believe that women have traditionally missed out on some of the training budgets, so we want to grow a training culture for younger women. Self-identify your strengths and weaknesses. If your weaknesses are instrumental in a leadership role – you want to be CEO and spread sheets scare you – then ask your company for training or look to awards such as the FLA. Break down your career path – giving yourself knowledge targets as well as titles and salary targets. If your company doesn’t give you a proper plan, make your own. No one cares about your career as much as you. Make sure you grab every chance to join in on formal and informal training. Keep a log of how much you are doing so you can see if you’ve gone too long without added inspiration. Make sure you understand where you are on diversity, and if there are departments that need work, make a plan on how you can bring change about. What is the training plan that sits behind these targets? Ensure all employees have a development plan with regular reviews – use a diversity lens on these plans at a macro level. This needs as much hard work as good intentions. Diversity does not produce better results automatically, through a sort of magic. It does so only if it is managed well. Embrace "created not bought". Believe that you have the female talent to lead your teams and find ways to give them the support and bespoke training to allow them to achieve their maximum potential. 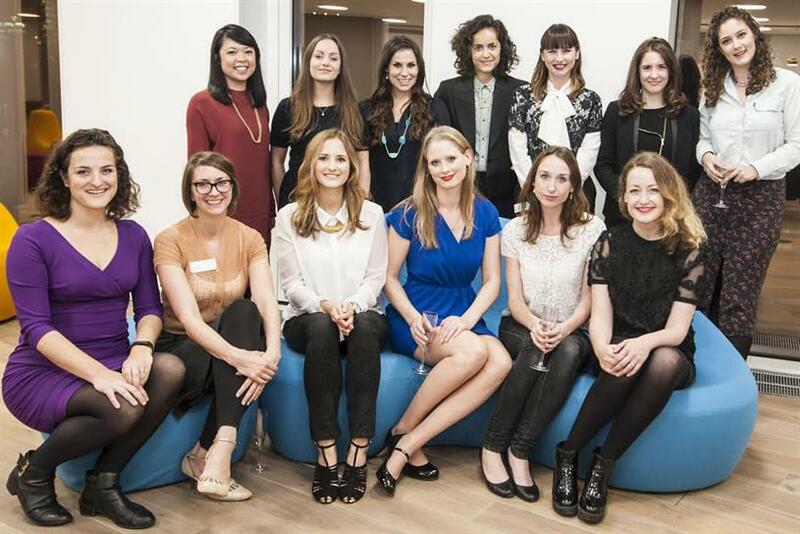 The Wacl Future Leaders Award closes on 4 November. All details and the application form can be found on Wacl's website. Nina Jasinski is chief marketing officer at Ogilvy & Mather Group UK and Chair of the Wacl Future Leaders Award. Diversity: brands are demanding agencies change. So what now?